Little Miss Giggles Mug | Little Miss Giggles can't stop giggling! 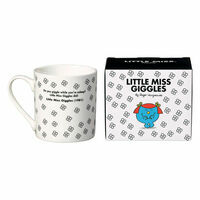 Little Miss Giggles can't stop giggling! She even giggles when she's asleep! Little Miss Giggles can't stop giggling. Until one day on her daily walk, she loses her gorgeous giggle! 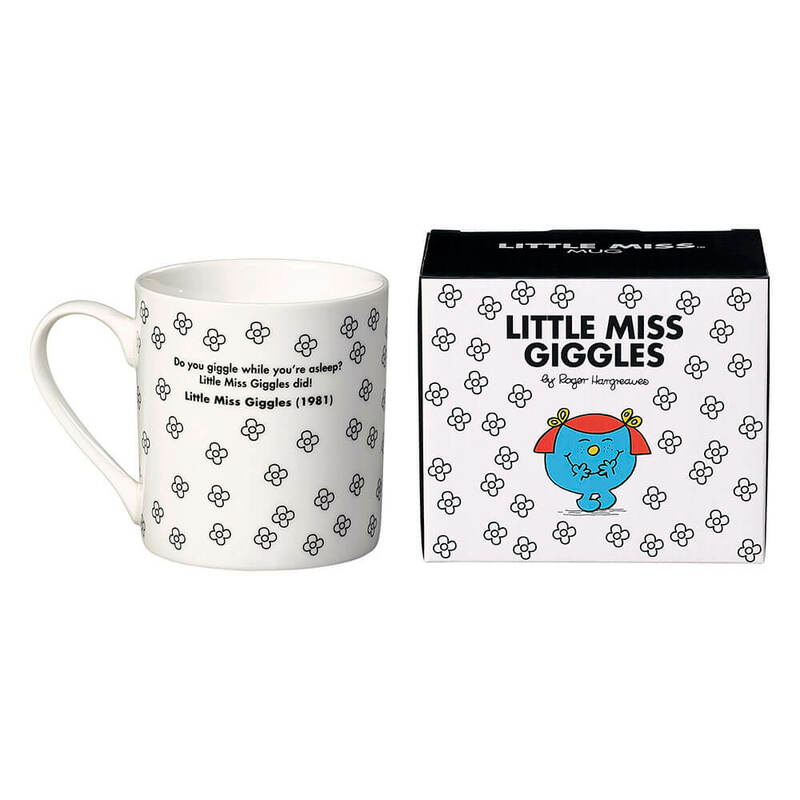 Do you know someone who's lost their giggle? It's time to give them a "gifted giggle" to get them giggling again! 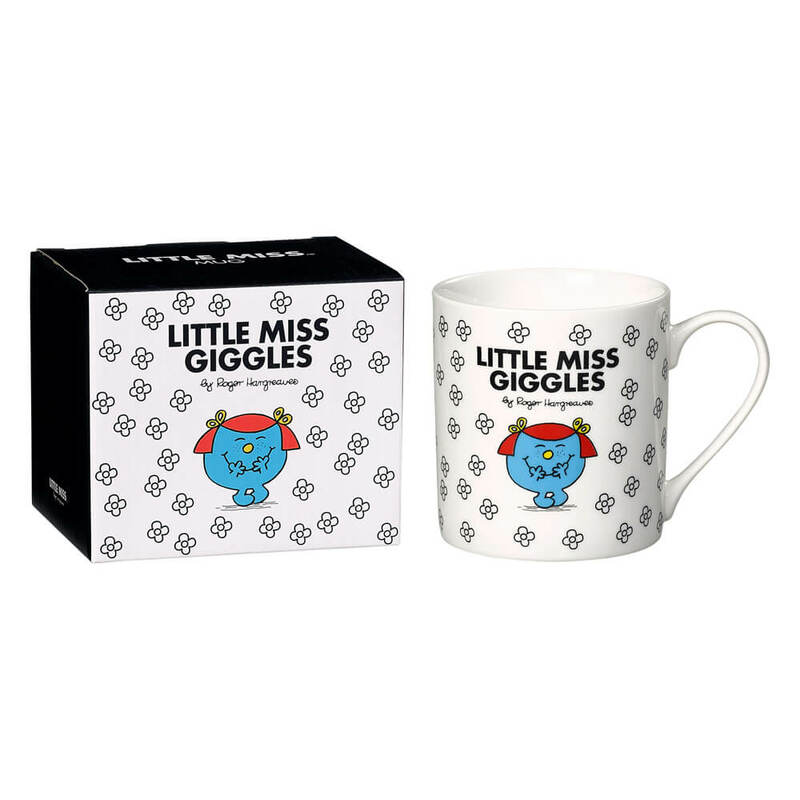 Your Little Miss Giggles Mug is made from bone china and features the comedian herself, complete with iconic red hair and yellow clips! "Do you giggle in your sleep? Little Miss Giggles did!"